While Kim Kardashian shared this adorable snap alongside her son Saint West. 2. 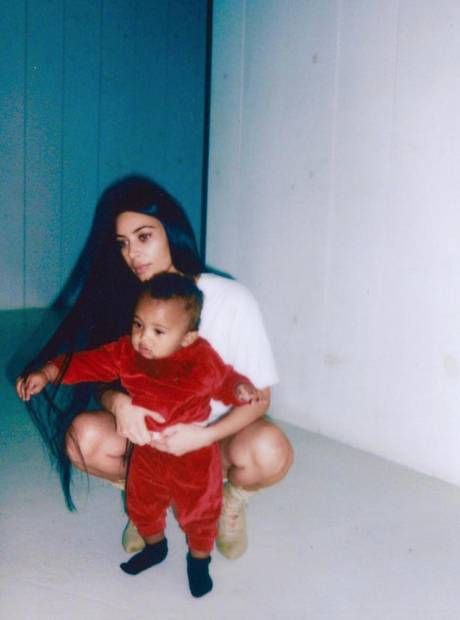 While Kim Kardashian shared this adorable snap alongside her son Saint West.